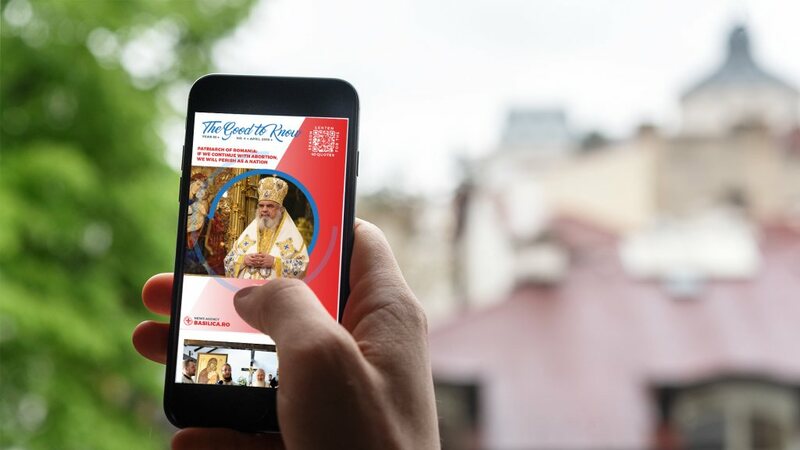 Although Saint John Jacob chose to live in the desert of Hozeva, almost 3,000 km far away from his homeland Romania, a particle of his holy relics will be enshrined in the National Cathedral and that is not accidental. 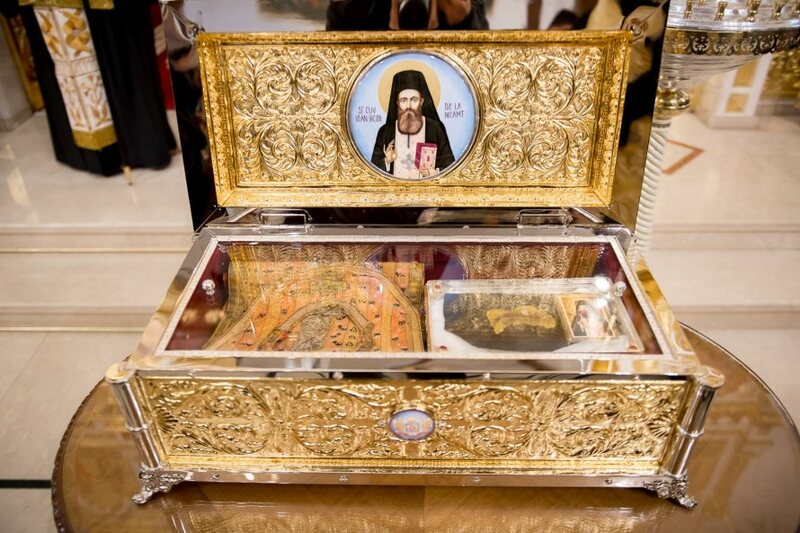 A fragment of St John Jacob the New Chosebite’s holy relics and the epitrachelion he wore during his life, as well as particles of holy relics of Chosebite martyrs were offered Thursday by the Patriarch of Jerusalem for the National Cathedral in Bucharest. 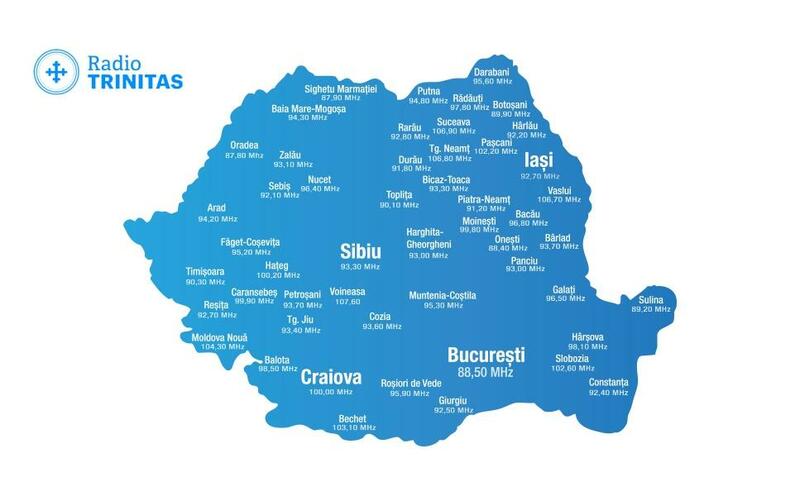 First, his presence in the Romanian People’s Salvation Cathedral is justified by the fact that he is of Romanian origin. 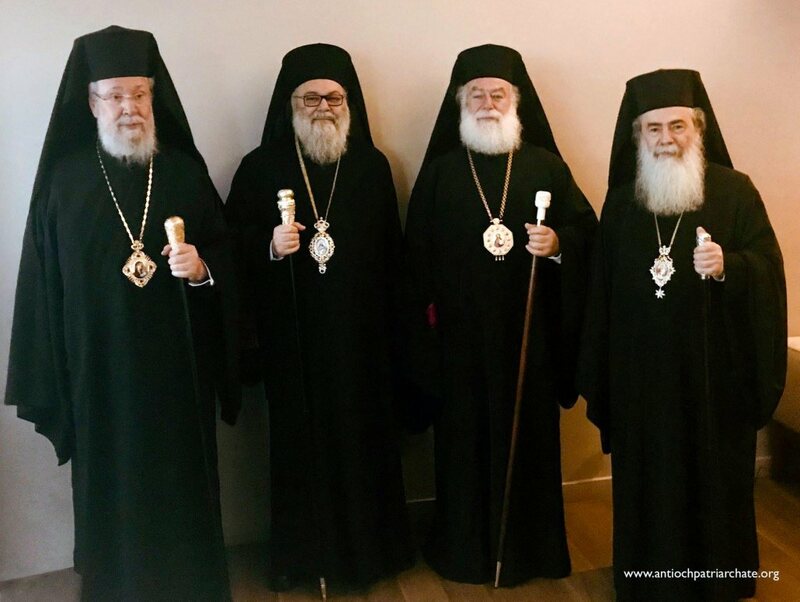 ‘The Holy Romanian in the Holy Land,’ as Patriarch Daniel said on Thursday, November 29. 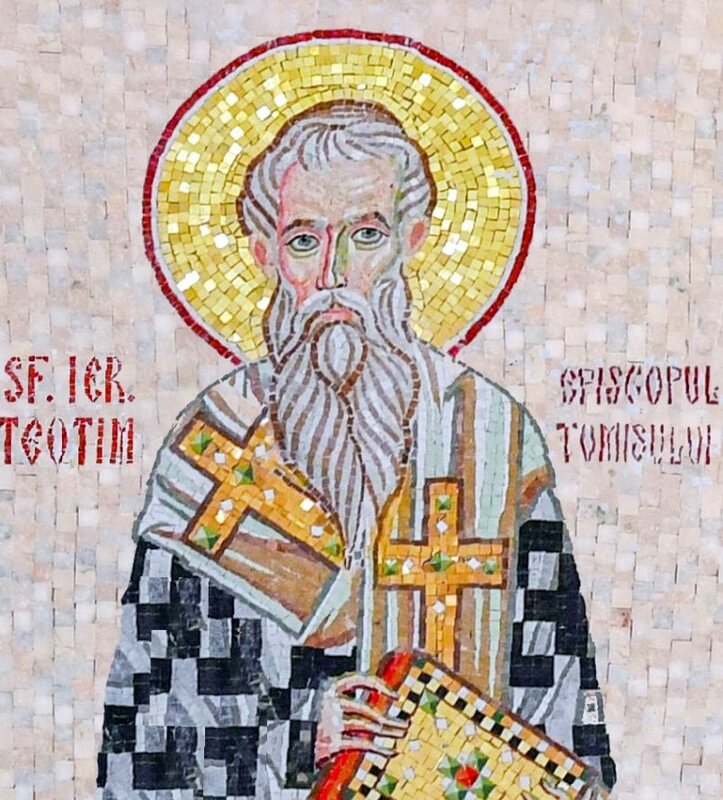 A second fact is that one of the two chapels that will be organized at the basement of the National Cathedral will be dedicated to Saint John Jacob. 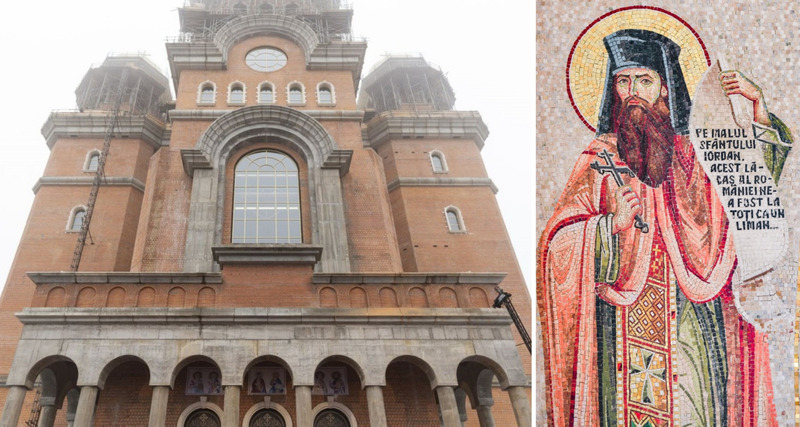 The Saint’s holy relics and epitrachelion will be enshrined there. Saint John Jacob’s father died in 1916 as a hero when Romania entered the First World War. 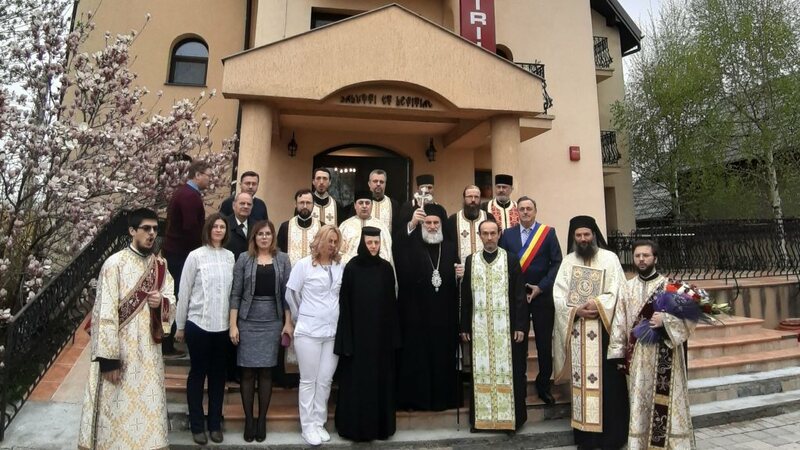 Therefore, the consecration of the National Cathedral dedicated to Romania’s heroes and the arrival in Romania of the holy relics of a Romanian Saint who was a war orphan ‘are linked in a providential way,’ as the Patriarchal Auxiliary Bishop Varlaam of Ploiesti said on Thursday.